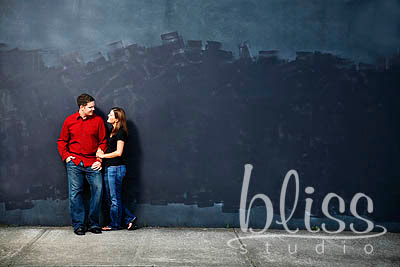 We shot Matt & Krystle's engagements on Sunday evening. I havent had a chance to do the editing but after a quick peak at the images this one was one of my favorites. I will post more soon...but for now this will have to do.